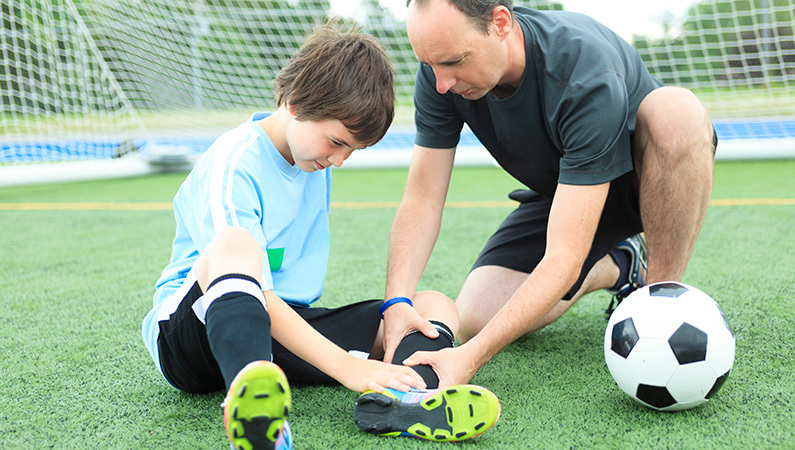 HealthFirst provides specialised First Aid training for Sports Clubs throughout Switzerland. Our clients include the Riviera Rugby Club, Zug Rugby Club, Gingins and Zurich Cricket Clubs, the International Ski Club of Geneva (Hiking Section) and various Netball Clubs including the Geneva Girls Netball Association. Course contents are tailored to meet your specific needs and national/international requisites can be smoothly incorporated into your course, for example, those from the Cricket Coaches Association of Switzerland.